Far too often when the word leadership is used in a sentence among firefighters, the tendency is to assume that it is in reference to the firefighters with bars on their shoulders. Every firefighter is responsible for the leadership in the firehouse. Leadership can only grow when there is a commitment to excellence. 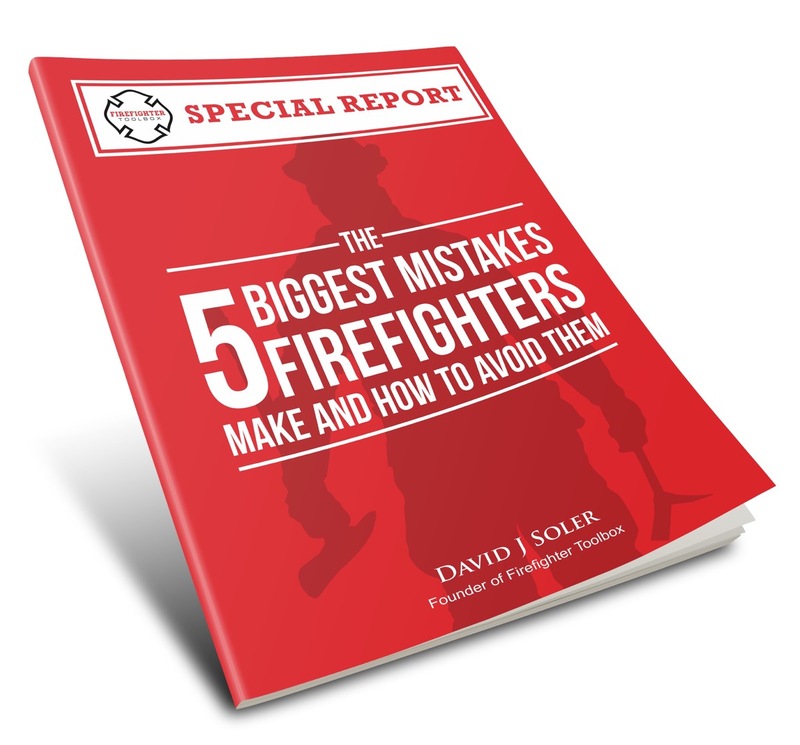 A failure to recognize that each firefighter is responsible for achieving excellence is an acceptance of sub par performance and minimizes or in some cases eliminates leadership growth. There are 5 Principles that can be used to reach greater levels of EXCELLENCE in our departments and these principles are very effective in not only building excellence, but building solid leadership foundations. This principle means that you never ask others to do something that you wouldn’t do. It means that roll up your sleeves and you become the example of professionalism in your department. When something needs to get done-be the example and get it done. When a truck and equipment needs to be cleaned-be the example and get it done. When a tour comes to the station to visit their local hero’s, don’t pass it off as a mundane duty-be the example and give the best tour possible. When the firehouse needs a thorough cleaning-be the example and get it done. When smoke alarms need to be installed or checked in senior homes-be the example and get it done. Being the example means that you represent your Fire Department 24/7. You represent your department when you shop in your community, when you go to the coffee shop, when you eat out at your favourite restaurant, and when you drive to the station reporting for duty. LEADING BY EXAMPLE means you strive to make a difference in your station, on your platoon, in your community and in people’s lives. This is EXCELLENCE at it’s best! This is a simple principle-It means your path to success is directly connected to your commitment to growth. Today’s fire service requires firefighters that are not afraid to learn about the profession. If you think you can learn what you need to know by performing one drill every two weeks, you are sadly mistaken. You need to read trade journals, fire service websites, blogs, and you NEED to expand your mind so you can EXCEL in your craft and make no mistake, your craft is being the BEST firefighter you can be. Too many firefighters have been severely injured because they did not receive enough training or were complacent and NEVER forget that complacency occurs because it first becomes a habit. COMPLACENCY is our enemy! COMPLACENCY hinders growth. MAKE NO MISTAKE ABOUT THIS-COMPLACENCY KILLS!!! Being committed to growth as a firefighter is ABSOLUTELY essential to your success and to the safety of every firefighter in your department. It is up to you if you want to achieve new levels of excellence. Check out principles 3,4 and 5 in the next article.